Welcome to Bella Bronze Tan & Body Spa where luxury, sophistication, and state of the art tanning come together as one for The Ultimate Luxury Tanning Experience. 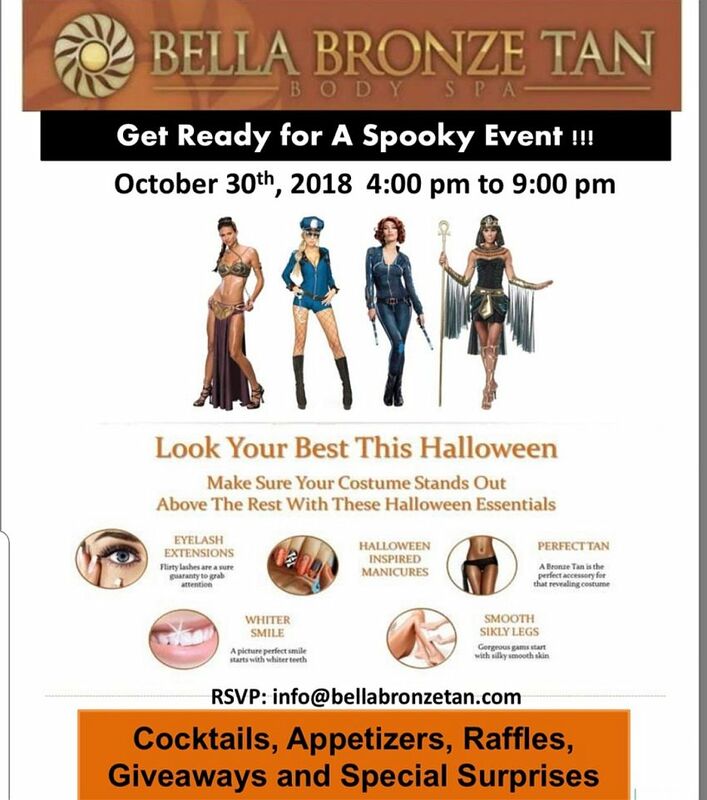 Through state of the art tanning equipment, luxurious tanning products, fully stocked vanity bars, professional tanning consultants, gift bags for all of our Diamond members, and an upscale environment, Bella Bronze Tan & Body Spa has set a new standard in tanning and Body Spa Services. Save now! Discounts, Deals, Offers, Savings and Promos at Chicago Coupons!